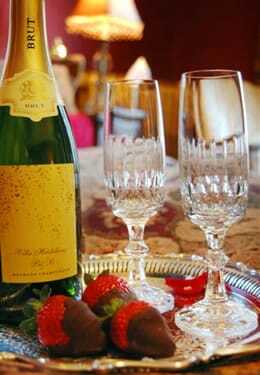 Welcome to the vacation packages and getaways section of the Seattle Bed & Breakfast Association Web site. Check out specials from our group and offers to our guests from local Internet partners. The best lodging rates available at any time of the year are always those given to you by your individual innkeeper, and from time to time we even outdo ourselves in the exceptional value we can offer our guests. Celebrate Seattle’s unique neighborhoods and live like a local by staying at any of our 9 member inns. This package includes accommodations for two people, a $100 gift certificate to one of our favorite neighborhood restaurants, and a welcome amenity containing local foods (smoked salmon, chocolate and more) and visitor information. Pricing of each “Night Out in the Neighborhood” package is $149 in addition the inn’s starting room rate, which varies by property and by room choice. Check out the neighborhoods where our member inns are located and the participating restaurant in each location below. 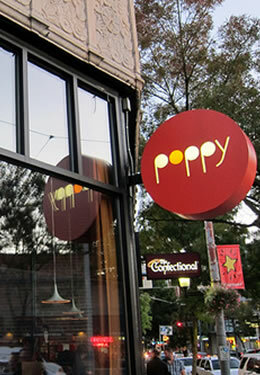 We invite you to enjoy this dining adventure in Seattle’s unique neighborhoods. Ask your innkeeper about discounted tickets. Beneath The Streets The best guided tour of the mysterious passageways below the streets of Seattle’s Pioneer Square. You will enjoy a smaller group while exploring underground. Show Me Seattle Tours Offers tours of Seattle and the Boeing Factory / Future of Flight Aviation Center. Guests at our member inns receive a $5 per person discount on either of these tours. Seattle City Tour: Seattle as the locals see it! In this 3-hour tour you’ll explore downtown, Pioneer Square, the Ballard Locks and Fish Ladder, residential neighborhoods, and more, as well as witness some outstanding views of the city and its surroundings. Local mystery treats included on every tour. Ballard Kayak’s Tour: Experience Seattle from the water with Ballard Kayak’s tours, rentals, and custom group events. Departing from Shilshole Marina in the Ballard area of Seattle, Ballard Kayak tours and rentals lets you explore Puget Sound in a kayak or on a standup paddleboard. Puget Sound Express: See whales in the wild, departing from Edmonds – a short drive north of downtown Seattle. The Chilkat Express is the fastest whale watching boat in the Northwest, connecting you with whales in the San Juan Islands and Salish Sea. Boeing Tour: Experience the marvel of flight! 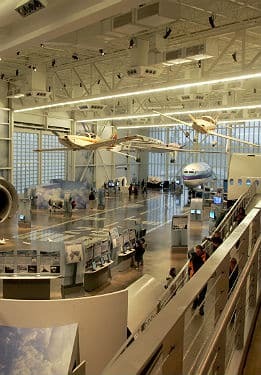 Learn about the history of our region including the impact of Boeing’s presence, explore interactive exhibits at the Future of Flight Aviation Center, and view the aircraft assembly lines in a tour of the largest building by volume in the world; the Boeing Factory in Everett, Washington. Future of Flight Aviation Center & Boeing Tour. Take the world-renowned Boeing tour, which showcases the Boeing Company, the Everett product line, the 747, 777, and 787. 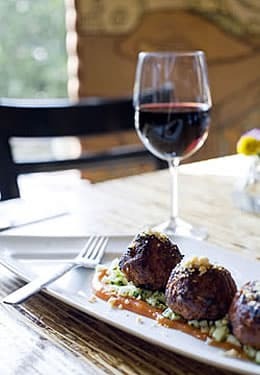 Bon Vivant Wine Tour: Offering half and full day tours of local and surrounding area wineries. 10% discount to all guests staying at a member inn. Town Car Service: Luxury rides from airport to member bed and breakfast of your choice. If you prefer to make your transportation arrangement before arrival, you can call or e-mail Nichols Limo and Town Car Services at 206-349-6869. Professional pick up with no worries! Contact United Transportation LLC. E Mail: unitedtransportationllc@hotmail.com. Individual Inn Specials: Visit the Web site of the inn of your choice and check out the specials many of us offer from time to time, including romantic getaway weekend packages, great seasonal rates, bathrobe specials, in-room massage, wedding packages, business travel rates, frequent visitor rates, special rates for our neighborhood guests, last-minute bookings, extended stays, and the list goes on…. For specific information about our member inns, see our Inns page. 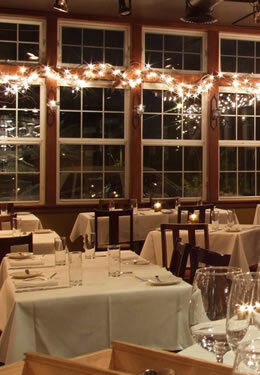 For reservations and personal assistance, call the B&B of your choice directly.